Do you rule your school? 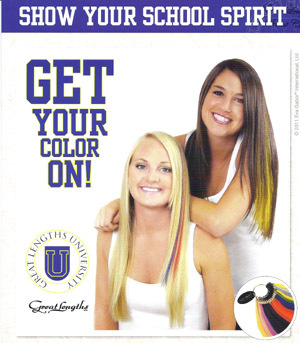 Show it off by sporting your school or favorite team colors in your hair! 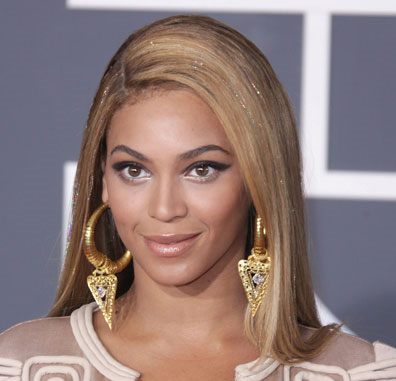 Get a few strands of accent color in your hair for $25 to $35. Go team! 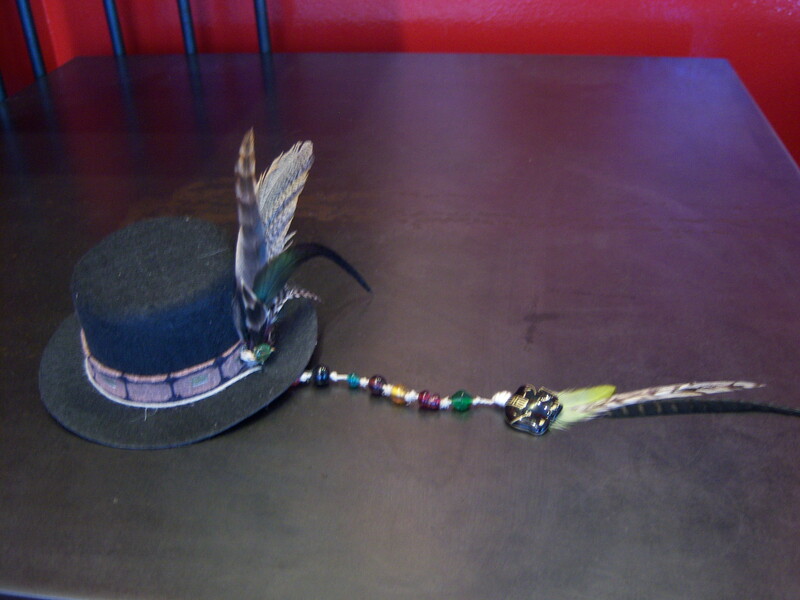 From the runway to the red carpet, feather accessories are flying high this season. Great for any occasion, these accessories add instant style and color to your look. At Planet Hair we have several ways you can make this fun new look your own. Look fabulous all the time. These accessories attach to your own hair and last over a month. You choose the color and combinations. Get one for $20 or more than one for $15 each. Looking for an accessory that you can take off for school or work? 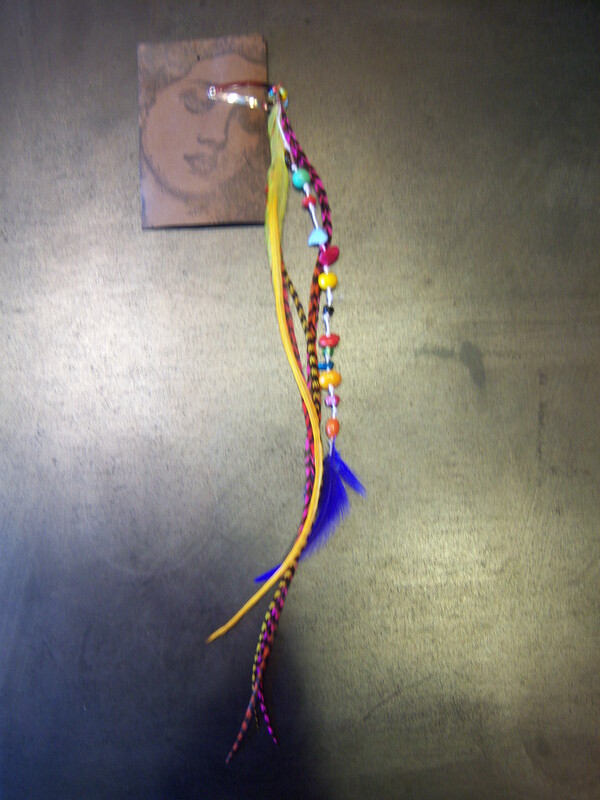 Try our feather hair clips when you want to jazz up your ‘do. Available in a variety of lengths and colors from $15 to $25. 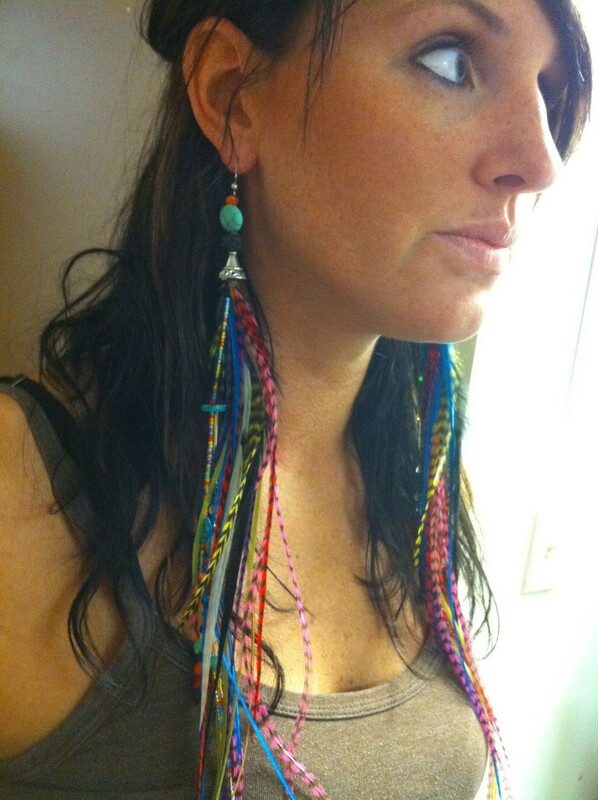 Our fabulous feather earrings are made with real feathers, some with real gem stones. Priced from $20 to $65. Yikes! Christmas is only days away. Do you have your shopping done yet? Give the gift of glam with a Planet Hair gift certificate. Available for any service or amount, gift cards are always the perfect fit. Now through Friday, get a bonus $10 gift card when you purchase a gift card of $50 or more. Nurture everyone on your gift list with Aveda gift sets. Whether they’re a gift for you or someone else these specially priced gift sets are a great price and even come with a free gift. 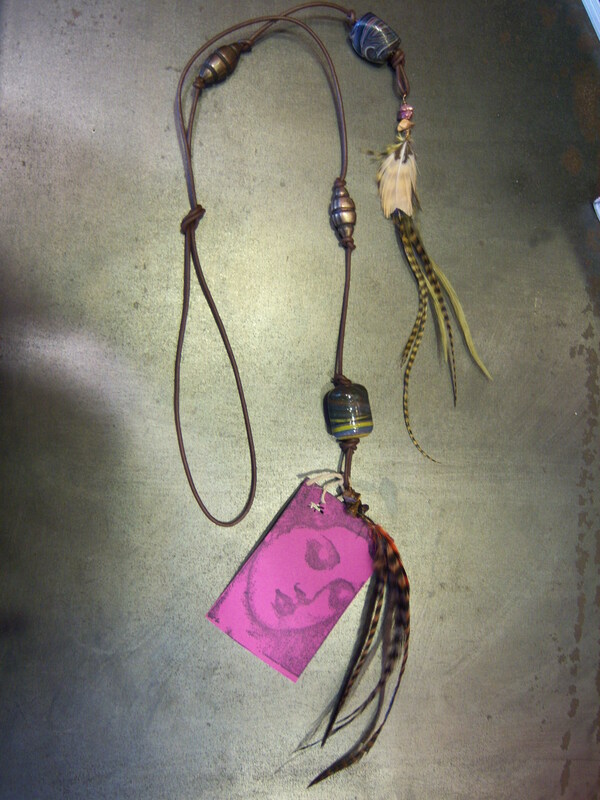 Feather accessories are hot, hot, hot! 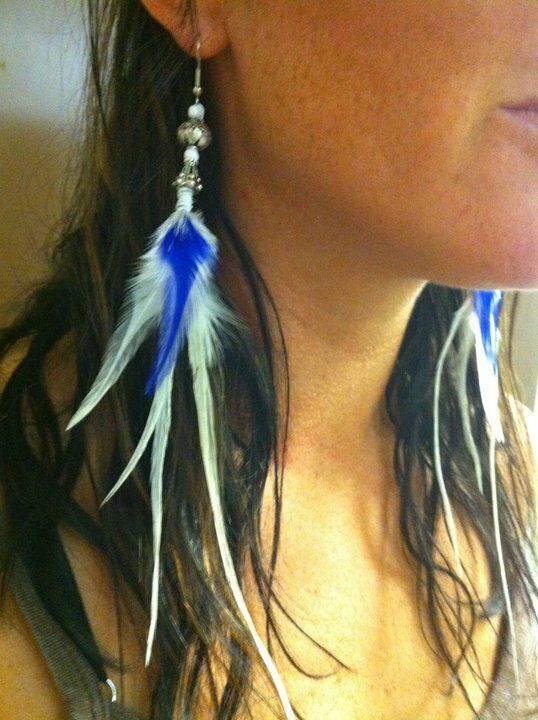 Check out our feather earring, priced between $20 and $65 or give a gift card for feather extensions. Clear the air with awesome environmental fragrances. 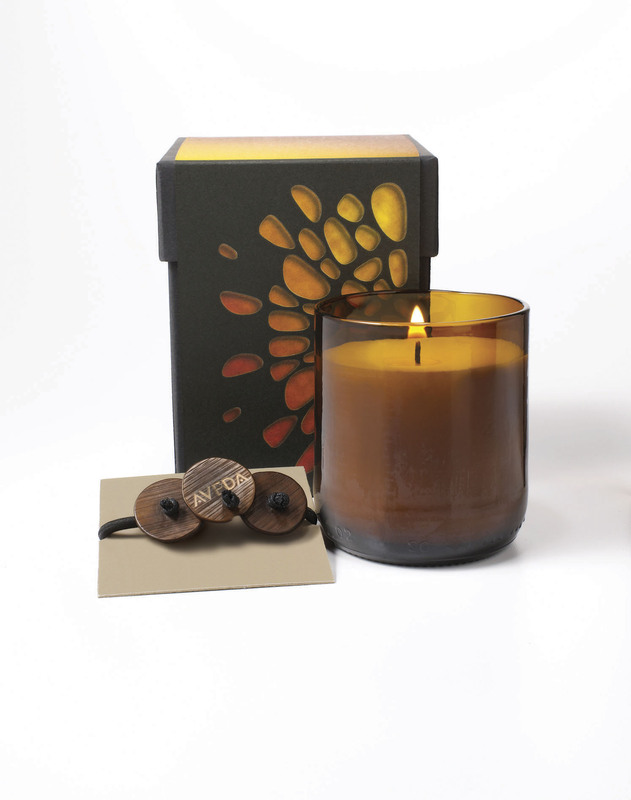 Check out our Aveda and Votivo candles and Fred Soll Resin Stick Insence. Looking for a last minute gift idea? 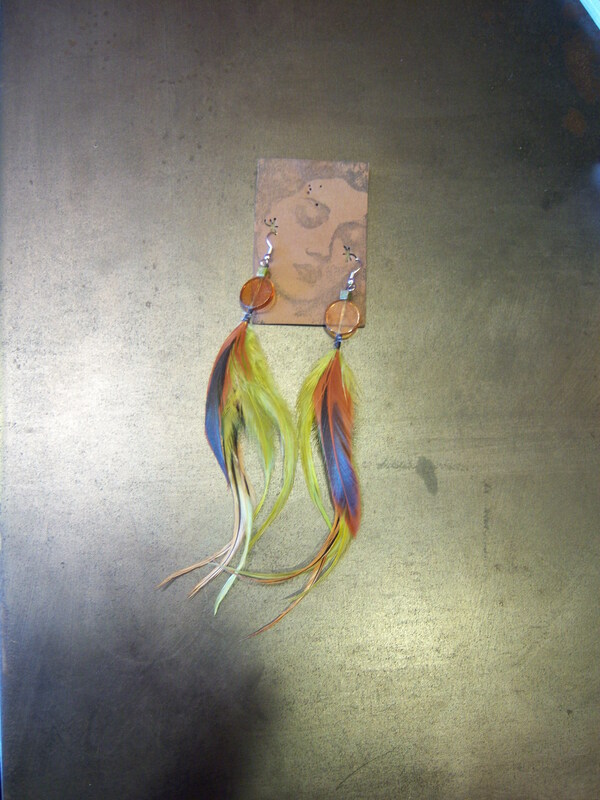 We have fabulous feather earrings, make with real feathers, some with real gem stones. Priced from $20 to $65. Quantities are limited so hurry in for the best selection. Add a shimmer of glitz and glamour to your hair this holiday season with Silk Shimmerz extensions. Single strands of shimmering silk at added to your hair one at a time to add highlights to your hair and energize your attitude. The dazzle will last through the Holidays, and you can style your hair with flat irons or curling irons and even color hair without a problem. Available in a variety of colors, you can choose to blend with your hair color or create a more dramatic look with fun colors. Get as many as you like for $3 each.